The Program Committee plans and promotes the annual meeting each year in conjunction with the President, 1st Vice-President, and 2nd Vice-President. 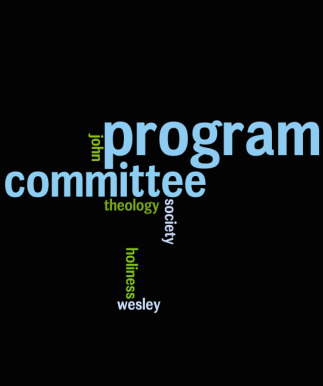 The Program Committee consists of five (5) members elected by the membership at its annual meeting. Two (2) Program Committee members are elected to three (3) year terms, Two to two (2) year terms, and One to a one (1) year term.